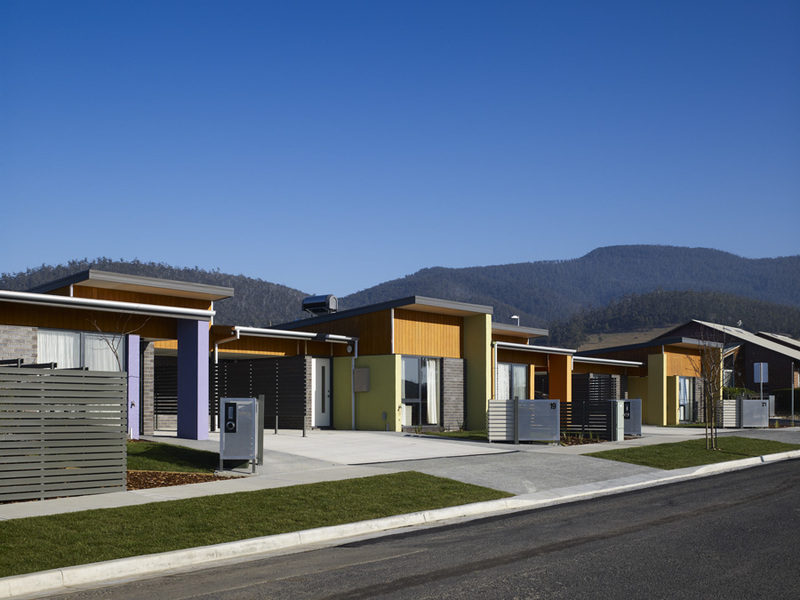 Macquarie was selected to complete the demolition and re-development of a flagship project for the Tasmanian Government and the Housing Innovations Unit. Comprising 28, 6Star energy efficient units, Macquarie has been able to incorporated elements of recycling and reuse into the development without compromising the critical timeline of the project. Construction started with the demolition of the existing dwellings in November 2009 and was completed on time in May 2011.